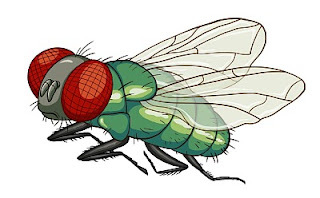 Here's a fly character design I did for Mattel's Monster High. These t-shirts are THE BOMB!!! More designs to come later this year! Check out The Hundreds' blog highlighting the opening reception for Gallery 1988‘s Garbage Pail Kids tribute art show. 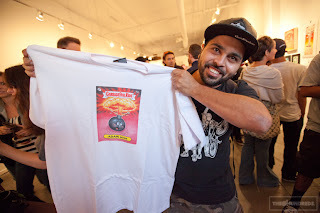 To commemorate the show’s opening, which runs until October 1st, the first 50 people in line had the opportunity to score a free sneak-peek exclusive The Hundreds x Garbage Pail Kids t-shirt, illustrated by Garbage Pail Kids artist, Layron DeJarnette. It will be the first of the collaboration set that will release to the rest of the world later this year.